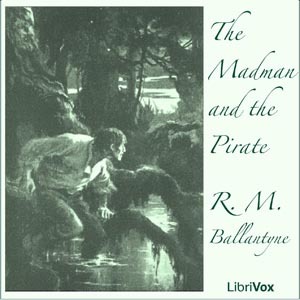 R. M. Ballantyne (April 24, 1825 – February 8, 1894) was a Scottish juvenile fiction writer. Born Robert Michael Ballantyne in Edinburgh, he was part of a famous family of printers and publishers. At the age of 16 he went to Canada and was six years in the service of the Hudson's Bay Company. He returned to Scotland in 1847, and published his first book the following year, Hudson's Bay: or, Life in the Wilds of North America. For some time he was employed by Messrs Constable, the publishers, but in 1856 he gave up business for the profession of literature, and began the series of adventure stories for the young with which his name is popularly associated.